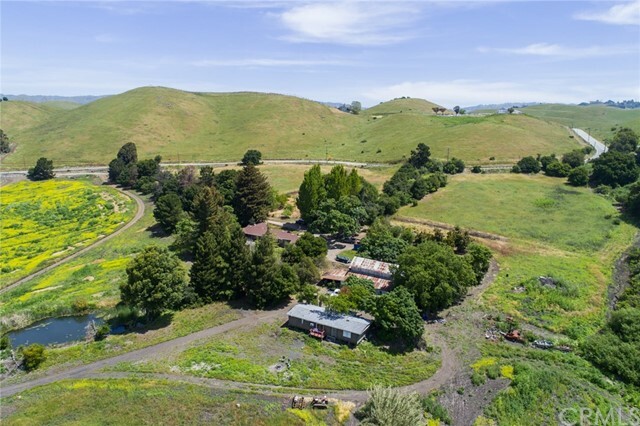 "Quiet & desirable community with view of the hills centrally located in the heart of Milpitas. Property features bright floor plan, gleaming hardwood floor and big family room with amazing entertainment media center. Updated kitchen with quartz countertops and stainless steel appliances. Original 4 bedrooms & 3 bathrooms. Additional 5th bedroom & 4th bathroom (permits unknown and buyer to verify). Modern bathroom, double pane windows and copper plumbing. Built in 1964, 2-car garage and large 5500 sq ft flat lot. No HOA. Top rated schools. Alexander Rose Elementary, Rancho Milpitas Middle and Milpitas High. Walking distance to parks, schools, supermarket, restaurants and gym. Easy access to Bart Station, Great Mall, freeways 680, 880 and 237 and minutes away from tech companies. Offer deadline by Wednesday 4/24 at 3 pm." "Your search is Over, Stop paying your landlord Thousands of dollars a year, Become a home owner. come by today and see this gorgeous 3BR home with a bonus room. This Brand new Construction EAST facing home with a 10 year warranty as all of the upgrades you want Included in the No Bidding, Transparent Pricing. Upgraded cabinets, Upgraded Ceaserstone countertops, Upgraded Stainless Steel appliance package, UPGRADED Walk in Shower with Glass entry, Tons of light as this is a corner home and it has a, PreWire for Electric Car Charger, Pre wire for Solar, Don't miss this amazing home,,,,, listing agent is extremely easy to work with. Your brand new home can be yours today"